Home Food What to do With All That Thanksgiving Turkey Grease? 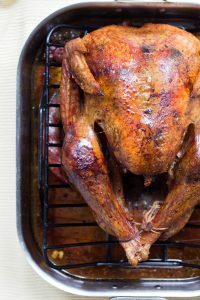 What to do With All That Thanksgiving Turkey Grease? Does your Thanksgiving turkey normally have a lot of left over grease? Not sure what to do with it? Well the University of Kentucky Center for Applied Energy wants your grease. 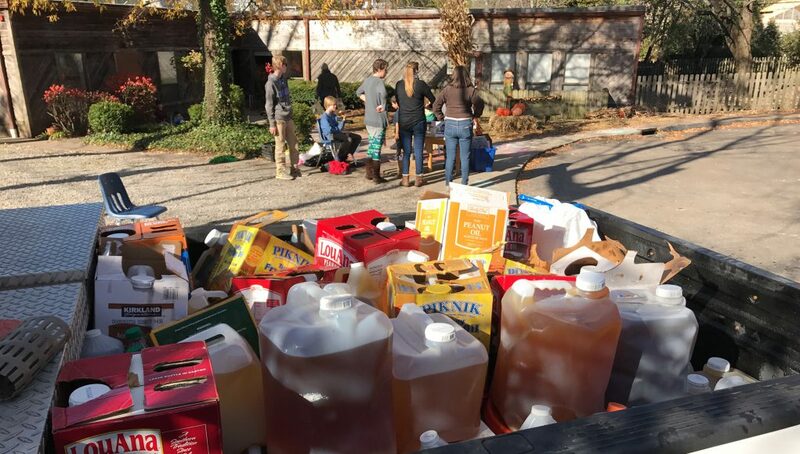 Recycle your cooking oil at the Gobble Grease Toss. Cooking oil will be used to study biofuel processing and recycled by Kelley Green Biofuel. Please bring your cooking oil in a disposable container with a lid. This event is free and for Fayette County residents only. Cooking oil can clog household drain pipes and city sewer pipes. Cooking oil should never be poured down drains. 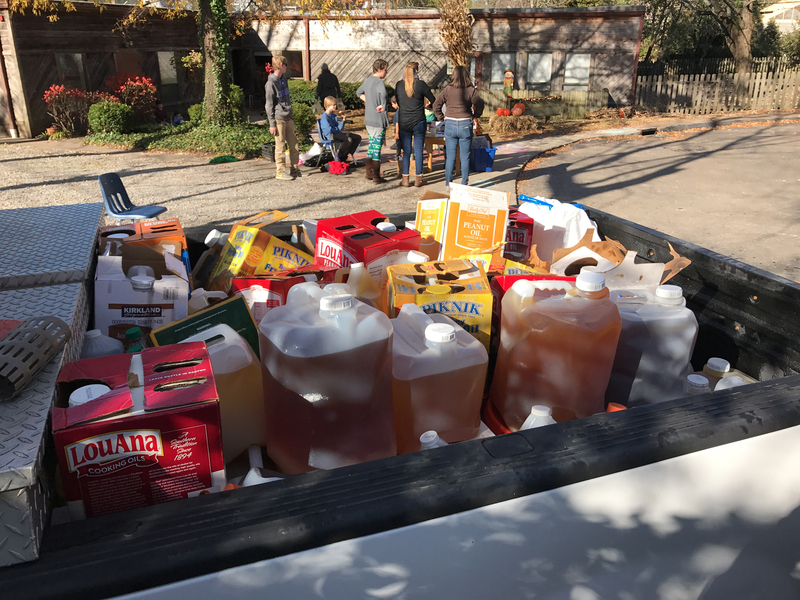 While cooled cooking oil can be disposed of in the trash, the Gobble Grease Toss offers everyone a chance to recycle it instead. You can donate your grease at Redwood Cooperative School on Friday November 23 from 10 am-2 pm.